Congratulations to our outstanding graduates! Each was accepted to his or her first- choice high school and we know they are well prepared to take on this next challenge! 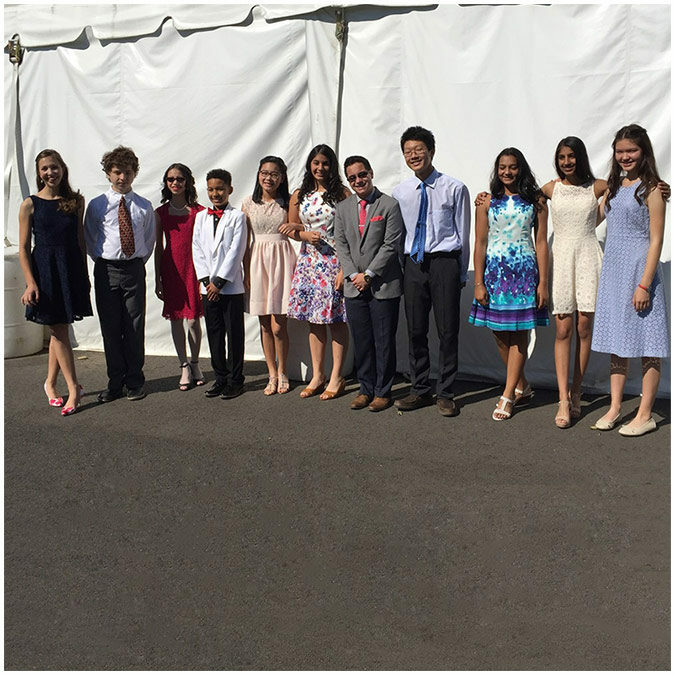 Well done and best wishes to: Olivia, Ayushi, Adithi, Chris, Jonathan, Adelina, Lauren, JT, Elliott, Emily, and Charlotte. We will miss you!